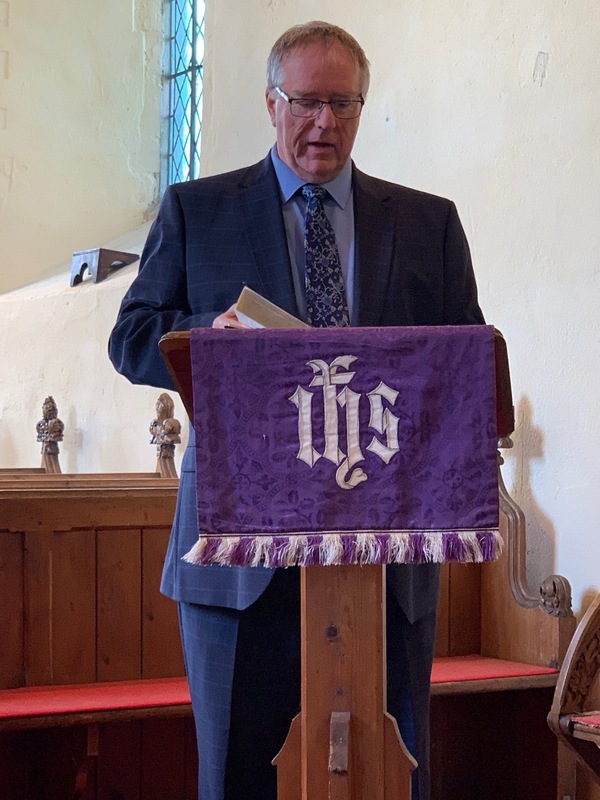 Philemon – Dengie Sermon preached at four Churches in March 2019. Listen to the audio recording (17.38 mins) . Exploring three instances of ‘baggage handlers’ in the Bible and what we can learn about ourselves. The challenge is to allow who we have become and are to equip us to serve God today. A whole day course on hermeneutics and preaching.